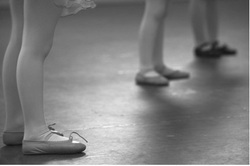 You can begin your child in our dance classes and on a journey to experience the wonderful world of performing and dance for ages 18 months, 2, 3, 4, 5, or 6 year olds. 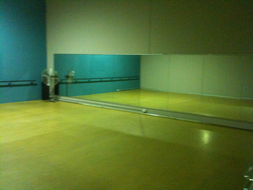 Our studio is located at Unit 1, 16 Brolo Court, O'Connor. We have 4 lovely spaces for classes and a parents waiting area with couches, toys and a place to relax whilst your child is in class! Our newest 2nd location is located in Bibra Lake. With a relaxing parents area, air conditioning, sprung floors, mirrors, ballet barres and large studio, its a lovely place to be!